It’s back! It’s been a few years since we’ve done our Design for Good challenge, so we are super excited to bring it back again this year! Please share this with all your NH nonprofit friends and encourage them to enter! a custom website development package worth $5,000! Amherst, NH – Radar Marketing Group’s Design for Good challenge is now open to New Hampshire nonprofit organizations in need of a new or redesigned website. The Design for Good challenge helps local 501(c)(3) nonprofit organizations by providing website design and development services, valued at $5,000. 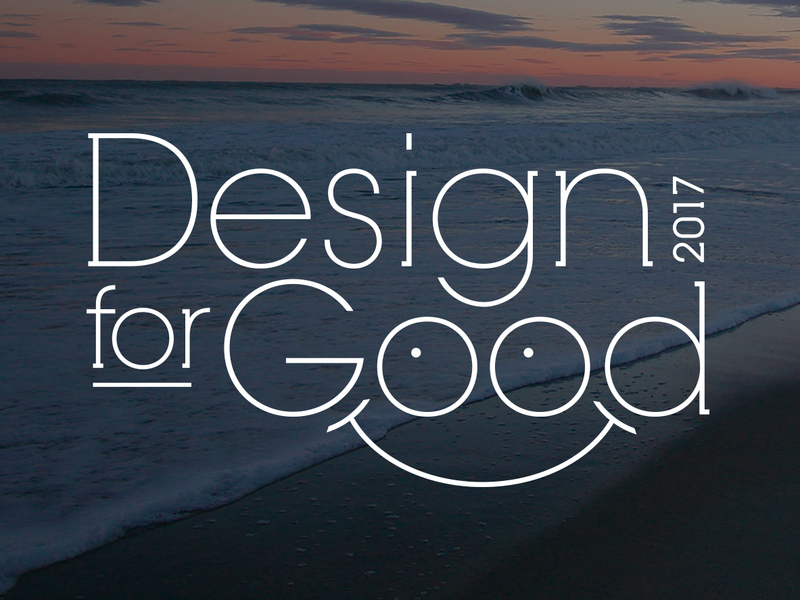 Past recipients of the Design for Good challenge include Harrisville Children’s Center, Harrisville, NH; Miracles in Motion, Keene, NH; The River Center, Peterborough, NH; Monadnock Conservancy, Keene, NH; and The Grapevine Family & Community Resource Center, Antrim, NH. To enter the Design for Good challenge, New Hampshire 501(c)(3) nonprofit organizations can send a short essay or video to Radar Marketing Group that describes your nonprofit organization, it’s mission, and why or how a new website would help your organization succeed. Entry deadline is August 30, 2017. The winner will be announced on our website on or about September 1, 2017. Complete contest details are available here: www.radarmg.com/design4good.